For a limited time enjoy extraordinary savings on pre-owned, factory-restored and select used upright and grand pianos. 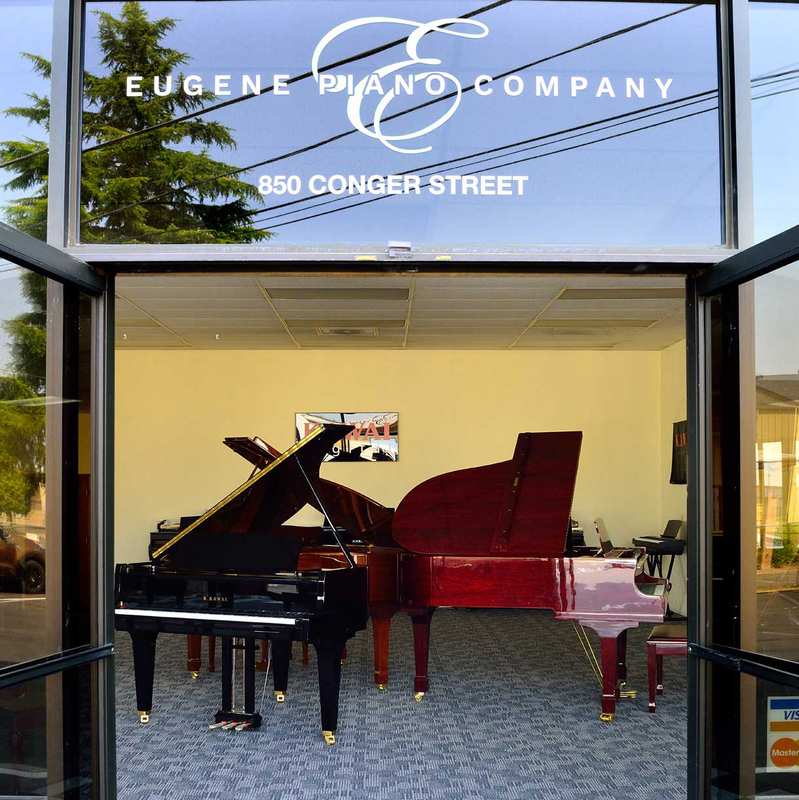 This liquidation of used pianos will take place at our new location which is 850 Conger St. in Eugene, OR. 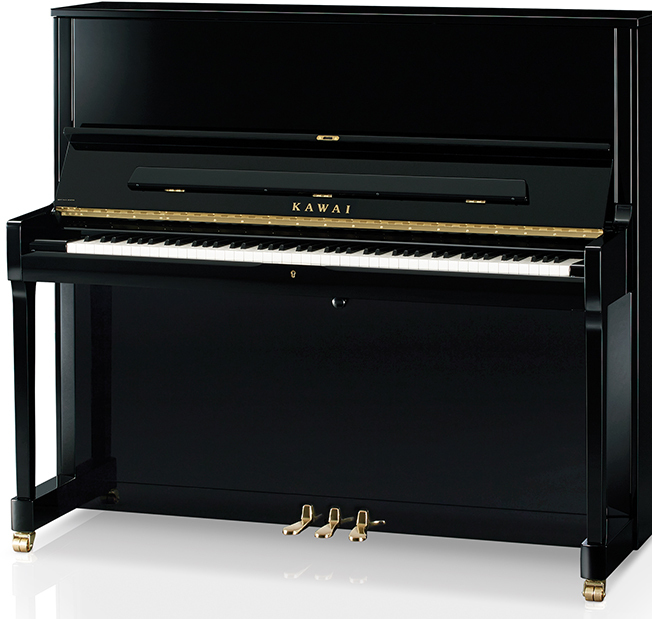 We have taken many fine pianos in on trade this year and need to offer temporary, deep discounts, to make room for new pianos coming this fall. 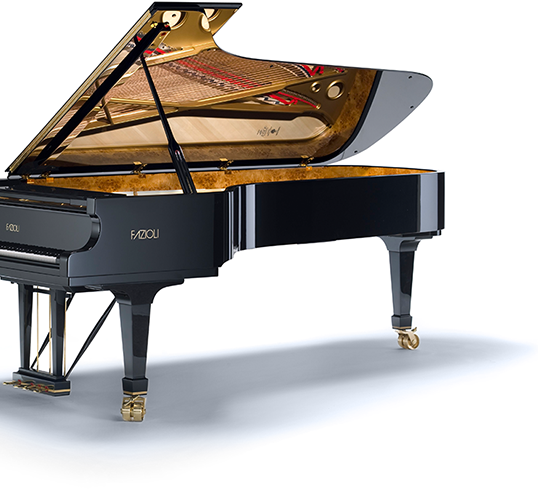 An unbelievable selection which includes famous name brands such as: Steinway, Kawai, Yamaha, Kohler & Campbell, Mason & Hamlin, Baldwin, Petrof, Boston, Essex, Young Chang, Wurlitzer and world class European pianos such as Fazioli, Grotrian, Schimmel and Pramberger will be sold off September 28 – 30 at the Eugene Piano Company. 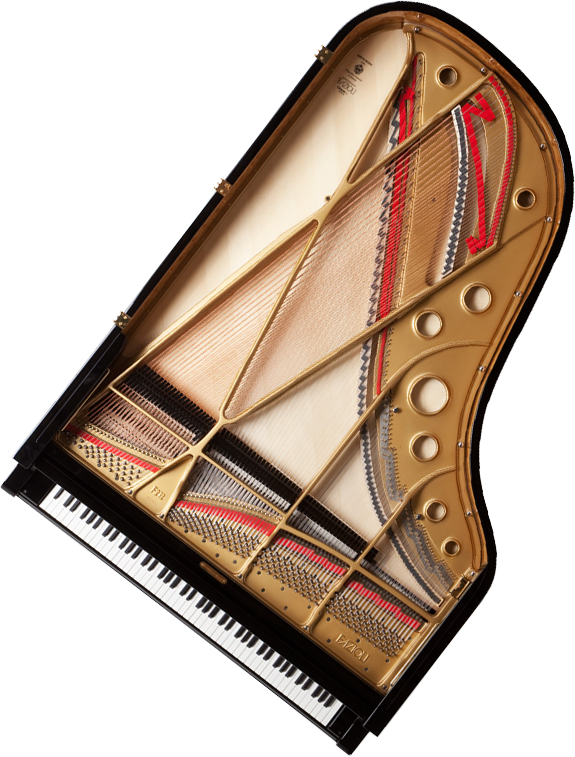 Our complete line of piano services includes tuning, repair and restoration, purchase or consign, moving, and storage. I just bought a gorgeous Grotrian piano through Tom at this store, and I love the piano. 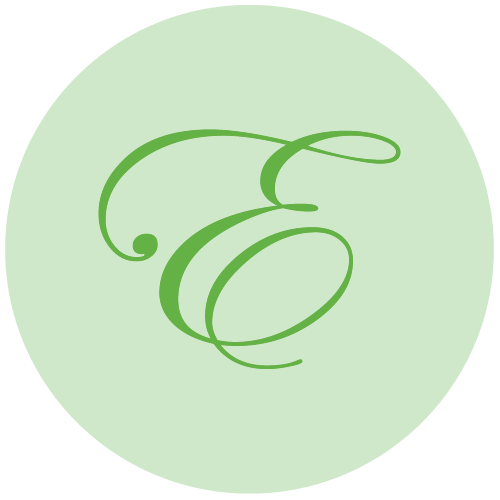 Tom is very caring and dedicated to serving the needs of his clients. He really worked hard to put it all together for me.